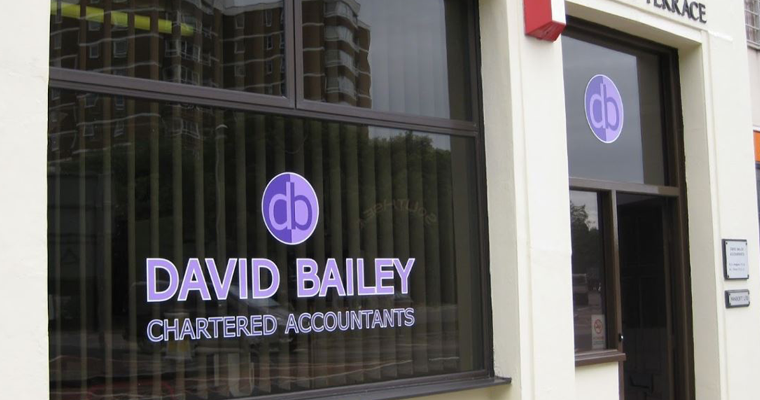 We are proud of our Practice that has been in business since 1976 when David Bailey started as a sole practitioner from the current site. 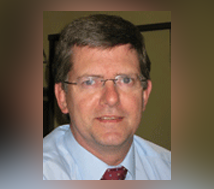 Wendy Hodgson became a partner in 1984 and Martin Pierce became a partner in 1991. The Practice is now run by Wendy and Martin with the help of a general Manager and a number of experienced bookkeepers and payroll clerk. 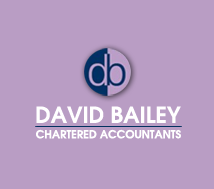 Our aim, if you use our services, is to ensure you deal with one partner throughout, that we are as accessible to you as possible on the telephone and personally deal with your affairs on a timely basis, with all urgent matters being given priority. We use the most up to date software and computer systems to enhance our service with regular newsletters sent out to keep you informed. The partners are available on Saturdays and in the evening by prior appointment. I still look forward to coming into work every day and thrive on the challenges that are constantly put my way both by clients and the government. I find operating our own business helps me to understand my clients’ worries and concerns and to empathise with all the problems that arise on a day to day basis. I believe that quality of service, partner accessibility and continuity of staff contact with clients are the key areas to a successful partnership between our firm and valued clients. 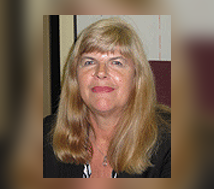 Julie joined the team in October 1998 and is our ever competent manager organising both the staff and the clients. She provides a lot of software training to clients as well as her ongoing accounts and tax work. We welcomed Deborah to the team in 2009 and since then she has finished her training and qualified as a certified accountant. 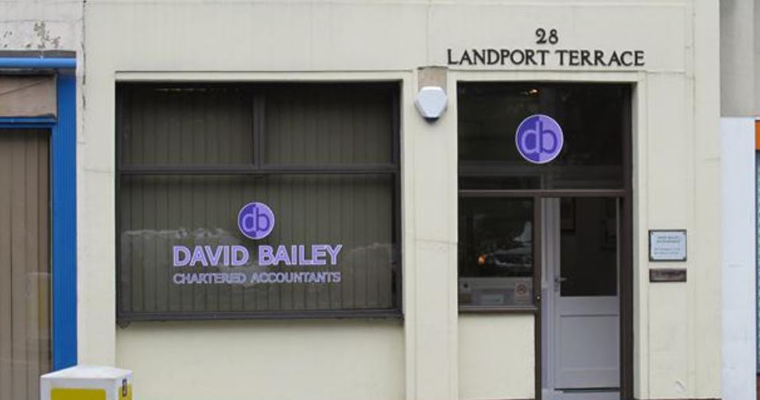 She specialises in preparing accounts from small traders to companies, as well as a variety of tax work. Barbara started with us in 2002 and primarily looks after our payroll clients which involves spending a considerable amount of time on the phone to HMRC resolving problems. She is fully trained on auto-enrolment administration which is becoming a significant feature of payrolls now. Gloria has been with us for over 12 years and combines her payroll and bookkeeping work with the onerous company secretarial duties on behalf of our clients. Sheryl joined us in 2018 to assist with Payroll, Bookkeeping and accounts preparation services for our clients. Alison joined our team in 2018 taking over from a colleague who had retired. Alison is an experienced administrator and will be greeting many of you when you call in or phone us. 100,000Number of sheets of paper used in a year. 1950The date for some of our oldest client paperwork. 2000Number of incoming phone calls per year.